I love baking and I recently finished a course on cake decorating which has made me a cake making machine! My go to frosting is a Swiss Meringue Buttercream Frosting and an Italian Meringue Frosting. They’re light and fluffy and perfectly sweet. It differs from American Buttercream, which is great for decorating but not the best tasting. When I first started making Swiss Meringue Buttercream I failed miserably and I gave up so many times until I finally wrapped my head around. Alas, this sinfully delicious buttercream was demystified. 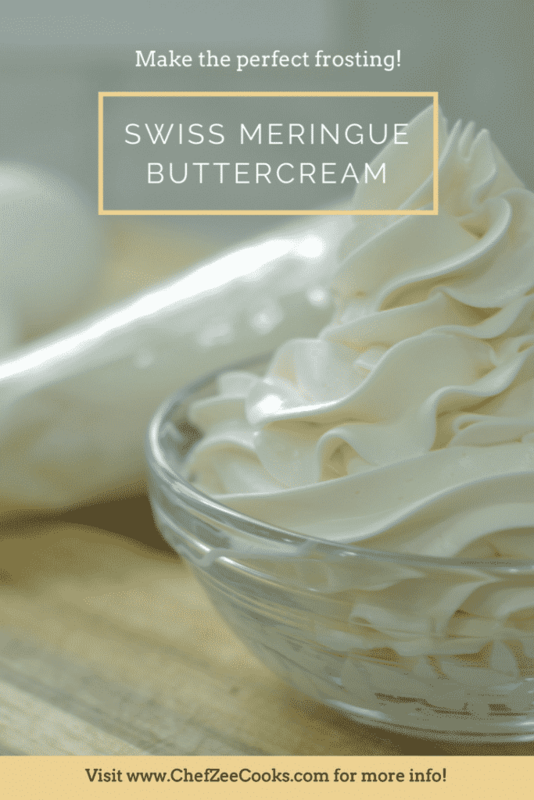 Swiss Meringue Buttercream is a huge exercise in emulsification. We’re combining two things that don’t normally want to be together and making them become one. 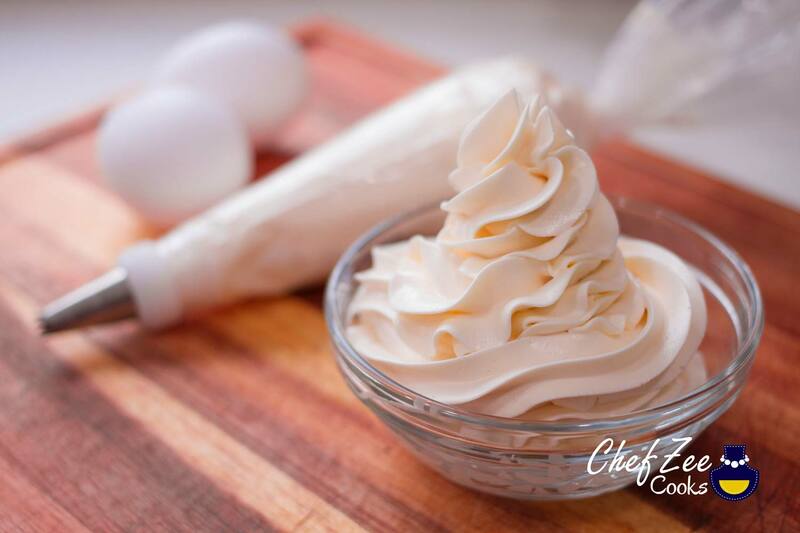 The key to making The Perfect Swiss Meringue Buttercream is to control temperature. You have to be aware of temperature at all times! If you’re double boiler is too hot then you risk cooking your egg whites. If your meringue is too warm then you risk melting the butter. If the butter is too cold, then you risk curdling the buttercream. Luckily, all of these things have their fixes and they’re also pretty easy to fix as well. The key to making Swiss Meringue Buttercream is temperature. You’re meringue must reach room temperature before add the butter, otherwise the butter will start to melt. Do not panic if your meringue deflates when you begin to add in butter. This is all part of the process. Keep adding your cold butter and your frosting will come together. It’s all an exercise of emulsification. Whenever meringue frosting breaks it’s usually because of temperature-- it’s either too warm or too cold. If it’s too warm simply place in fridge for a few minutes and then mix again. If it too cold, keep mixing and it will eventually come together. Do NOT panic or give up. Be careful when adding liquid to your frosting for flavors. Max amount you should add is about ¼ cup. Feel free to store frosting in the refrigerator for up to two weeks in airtight container or freeze for up to 3 months.